Lincolnshire machinery supplier Louth Tractors held its annual Open Day on Tuesday, with hundreds of local people turning out in the sunshine to see some of the latest agricultural technology the industry has to offer. The all-day event at Fairfield Industrial Estate featured representatives from all the big machinery suppliers, including Case IH, which showcased its new Redekop Axial-Flow combine. 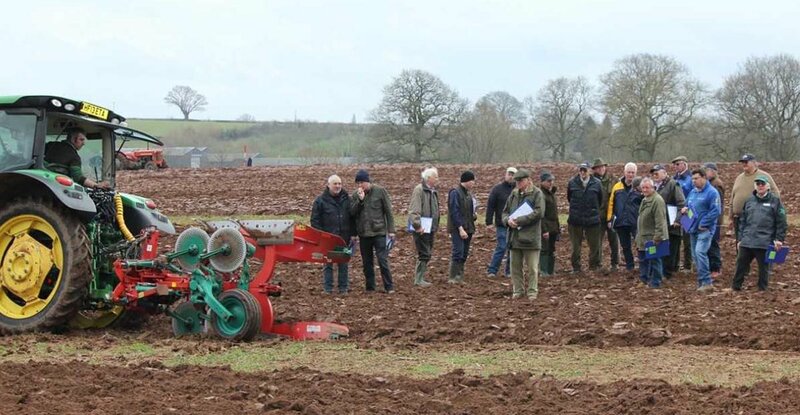 Customers were able to browse the display stands and inspect the latest tractors, combines, ploughs and wood-splitters which were all on display. Louth Police were also there with advice to help farmers prevent rural crime in the area.